The Australian caesarean section rates have continued to rise and remains among one of the highest in the world, even though the World Health Organisation (WHO) recommends that the caesarean rate should not be higher than 15%. In 2013 the Australian Institute of Health and Welfare (AIHW) released the latest statistics, which showed that 33% of Australian women gave birth by caesarean section compared to 25.4% in 2001. We know that this figure may have increased dramatically after a study was released by Professor Hannah Dahlen that the private sector was a significant contributor to these increasing statistics. 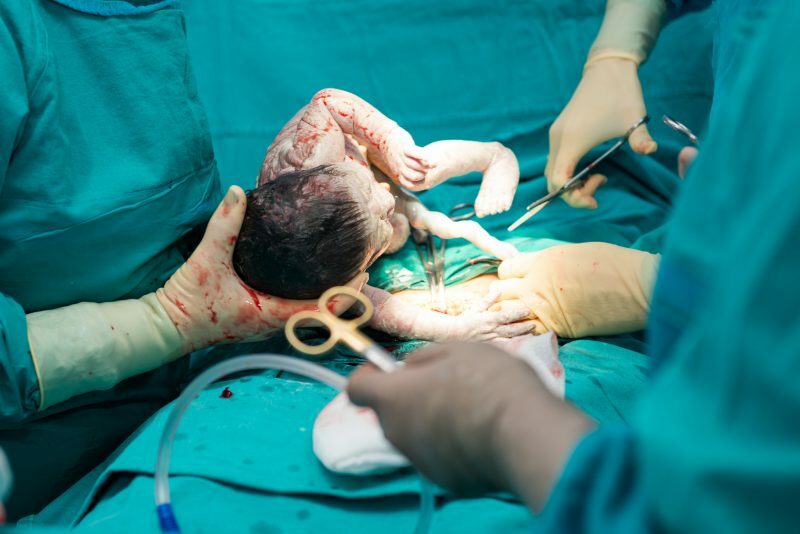 We need to stop that primary caesarean rate as best we can, and the only way we can do that is with women attending “independent childbirth education classes” so that they are prepared, confident and have tools and techniques to change their birth outcomes and delaying a caesarean that may not be medically necessary immediately. I always recommend my clients attend the hospital classes as well so they know what to expect from their hospital and understand the policies and procedures of their care providers, however it is also really important to have knowledge of your body, your baby and what to expect during labour and birth and the “alternatives” that may not be suggested to you at your hospital classes. 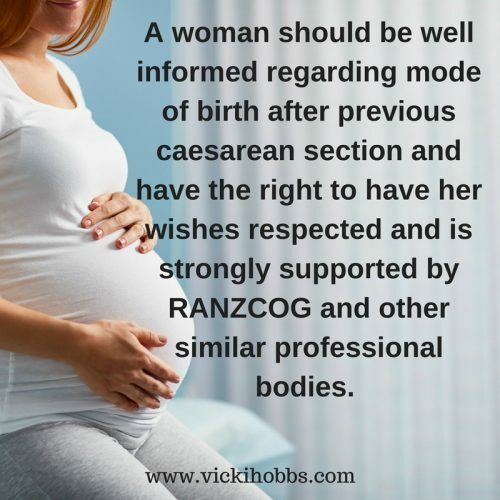 For those who have had that previous caesarean and really want to plan for a vaginal birth after caesarean (VBAC) you need to be even more educated, prepared, confident and have tools and techniques to help you prepare for any birth – not just a VBAC! 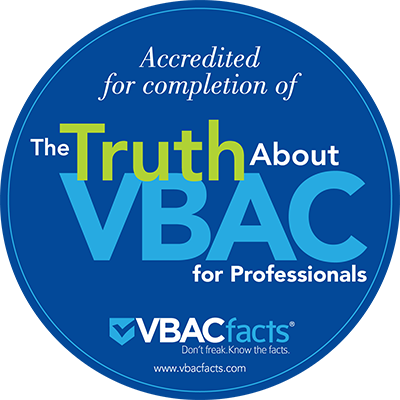 Here is a list of questions that you can ask your prospective VBAC care provider so you can ensure that you are truly getting a VBAC Supportive caregiver rather than a “tolerant” one. Just click on the link to download the questions. 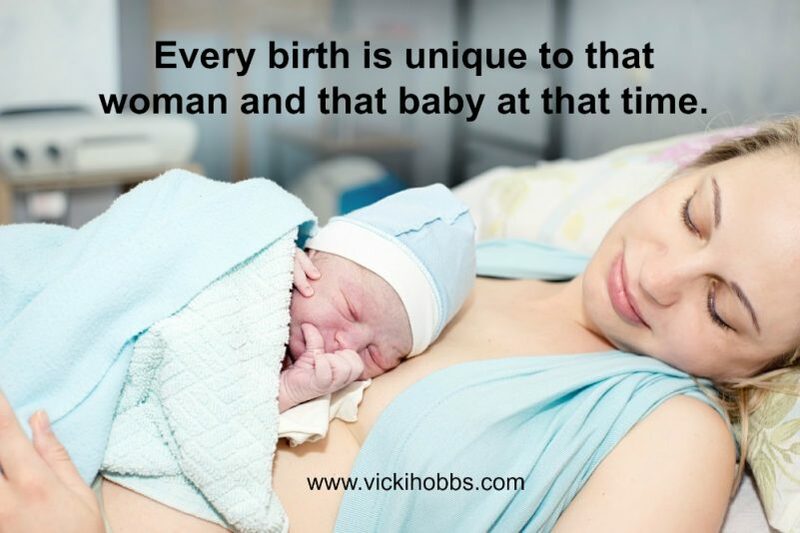 As a VBAC Educator I will be conducting regular VBAC – BACK TO BASICS BIRTHING workshops for women to be educated, prepared and confident while planning their Vaginal Birth After Caesarean (VBAC) or their Next Birth After Caesarean (NBAC). I will be sharing myths, facts, statistics and the truth about VBAC as well as tools and techniques for a positive, calm birth. Your mind, your body, your emotions – tools & techniques for positive birth! 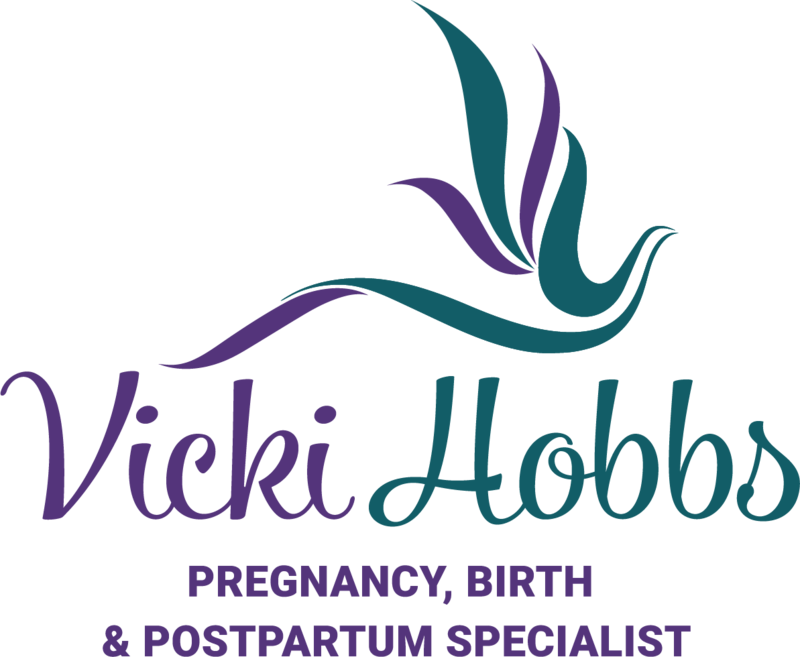 My name is Vicki Hobbs and I am a Childbirth Educator (Back to Basics Birthing), Hypnobirthing Australia Practitioner, VBAC Educator, Remedial Massage Therapist specialising in Pregnancy Massage, Birth & Postpartum Doula, Certified Placenta Encapsulator, Hypnotherapist, Aromatherapist, Reiki Practitioner and Life Coach. I am based in the northern suburbs of Perth and can be contacted by email by [email protected] or phone (08) 9303 9111.